Established in 2001 to provide services in permitting. Celebrating over 15 Years in business! Spring will be upon us soon! It is time to call for permitting so we can put you on the schedule and get your projects started. Prepare for the Spring/Summer of 2019 by securing us to obtain the permits you need for the upcoming season. Projects can take time to complete so do not delay. We work with many contractors in the area and can provide you with a trusted contractor once the project has been approved. 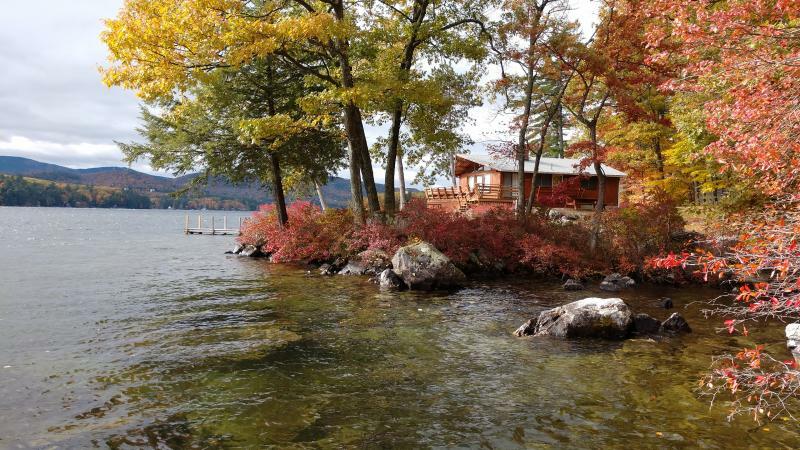 Let us provide the permitting needed to construct your new home, addition, beach, dock or septic system. Contact us for pricing if you need your permits for the Spring/Summer of 2019. Do not wait as permitting can take longer than some expect, schedule the work now to be the first on the Spring 2019 calendar. Contact us today or stop by our satellite office in the Northeast Dock and Barge store located at 17 Bay Street, Wolfeboro﻿. Permitting in the Lakes Region and surrounding towns can be a very tedious and lengthy process! We can help make this process simple. Contact us for a free consultation and estimate today. Effluent Disposal Designs(septic designs) for residential and commercial properties. Shoreland Protection Act Permits(SPA) permits for projects within 250' of the shoreline. Wetland Permits (perched beach and docks). Across from Brookside Plumbing and Heating.